On September 7, Amazon announced that it is looking for a location in which to build its second North American base. The development will involve a $5bn investment and the creation of 50,000 new jobs, leading to an unsurprising rush of towns and cities announcing their candidature. “We’re excited to find a second home,” Amazon’s CEO Jeff Bezos said in statement, giving little away. “Amazon HQ2 will bring billions of dollars in up-front and ongoing investments, and tens of thousands of high-paying jobs,” Bezos added. According to the company, the average annual wage at the site will be around $100,000 over the next 10 to 15 years. As in Seattle, where Amazon’s primary headquarters have been since 2010, the company is offering an opportunity for a new city to garner significant wealth. For example, in Seattle, the e-commerce giant provided an economic boost with an additional investment of $38bn between the 2010 and 2016. Numerous, mayors and officials from different cities have expressed interest. Detroit, Memphis, Tennessee, Chicago, Philadelphia, Connecticut, Oklahoma, St Louis and Toronto are among the leading candidates to receive what Bloomberg described as “the trophy of the decade”. In this context, tax breaks and related incentives will be what sets the winning location apart. The new ‘HQ2’ “will be a full equal to Amazon’s headquarters in Seattle”, the company claimed, and it could even have a similar campus layout, spread across over eight million square feet. 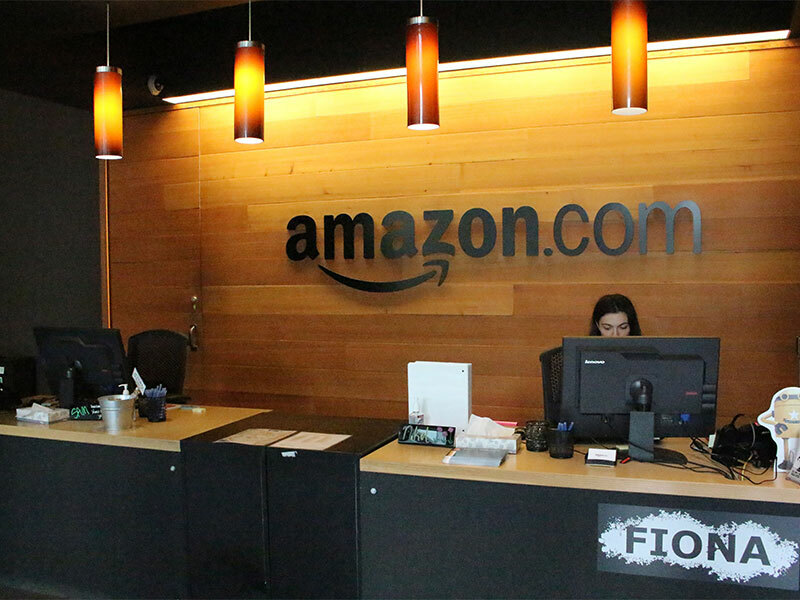 However, in the first phase up to 2019, Amazon will only require 500,000 square feet at the new location. The company’s list of preferences includes: a metropolitan area with more than a million people, a stable and business-friendly environment, urban or suburban locations with the potential to attract and retain strong technical talent, and communities that think big when considering locations and real estate options. Speaking to Reuters, analysts said a second HQ would allow the company to lower its operational risks, with a major factor in the development being the quest for a cheaper market than Seattle, where the cost of living has significantly risen in the past few years.